There is a very fun and Portland event happening soon that I am so excited about! 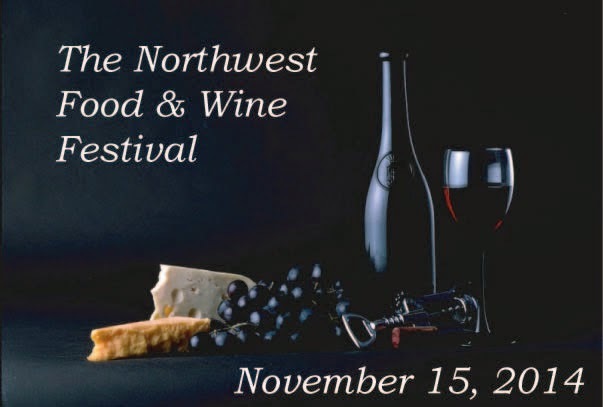 The Northwest Food and Wine Festival will be at the Double Tree by Hilton Lloyd Center on November 15th from 4-8pm. The festival is in its 9th season and is the go-to place of the evening for Northwest wines, beers, spirits and mouthwatering cuisines. This will be an evening to grab a date or your best friends, throw on that little black dress that’s been collecting dust ( I think I wear mine twice a year! ) and have an night out on the town. 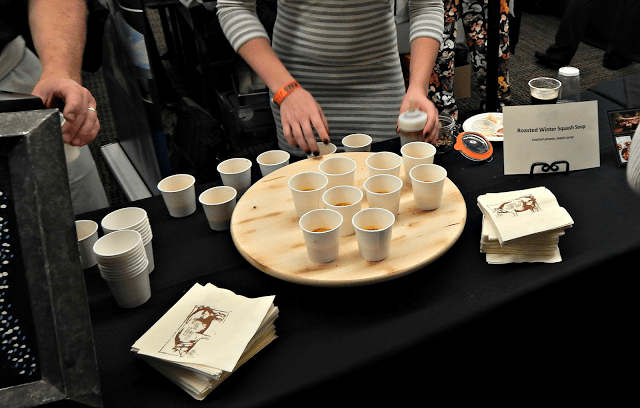 Upon entering the festival you receive a wine glass and can then mingle on the floor which is filled with wines and bites from local restaurants! 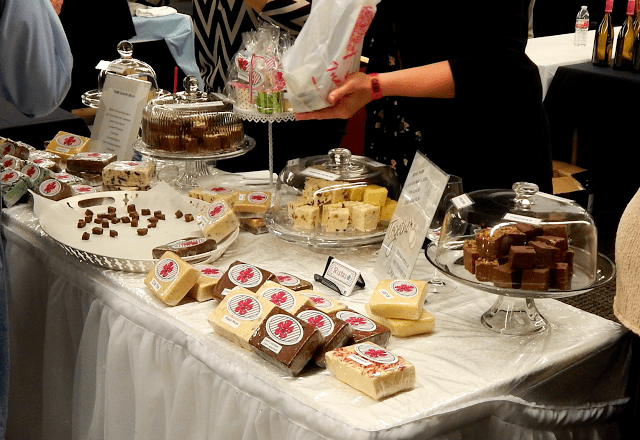 This year The Fabulous Beekman Boys, winners of The Amazing Race, authors of several award winning cookbooks, television celebrities and now more famous for their goat cheese and mercantile will be hanging out with guests this year! In addition to all of the food and wine there will also be a cocktail camp area where you can learn new recipes and tricks. Wayne and I had so much fun at this event last year! General Admission tickets for the event are $75 (5-8pm) and limited to 150 VIP Admission tickets for the event are $95 (4-8pm) and limited to 500 And ALL food and drinks are included in the ticket price! BUT for my readers the Festival is offering a $20 off general admission coupon! Just enter the code: wonderwoman when purchasing your tickets HERE. How fun! I love that they'll have a cocktail skills table. It's nice to DIY! looks awesome! especially the cocktail skills! Fun! 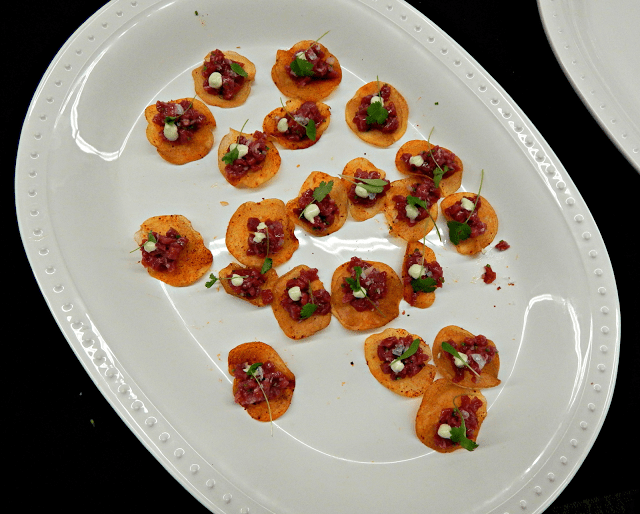 We're so spoiled with so many great food events in the Northwest!